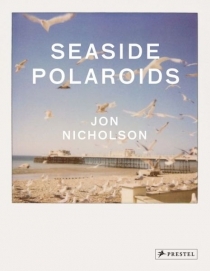 The quintessential British landscape--the seaside--is the subject of these nostalgic Polaroids by the acclaimed English photographer Jon Nicholson. Anyone who grew up holidaying on England's beaches is familiar with the distinctive features of these historic resorts--not the exclusive haunts of the rich and famous, but the gritty, often rocky shores of the Atlantic and the Irish and North Seas, filled with amusement arcades, bathing huts, beach umbrellas, and people of all ages and classes. Jon Nicolson's Polaroid SX-70 camera is the perfect vehicle to capture the color and character of summers at the sea. At once immediate and ephemeral, these delicately hued, slightly muted images taken with original, out-of-date film stock depict the faded glory of Yarmouth's giant piers, Brighton's pebbly shores, the Blackpool Pleasure Beach amusement park, and many other resorts across Britain. 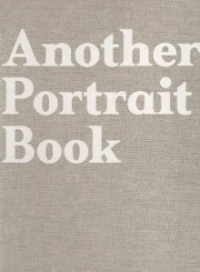 Each of the 70 photographs is beautifully reproduced on its own page with descriptive captions. A foreword by Joseph Galliano provides a wry, contemporary perspective on these beloved, centuries-old locations.